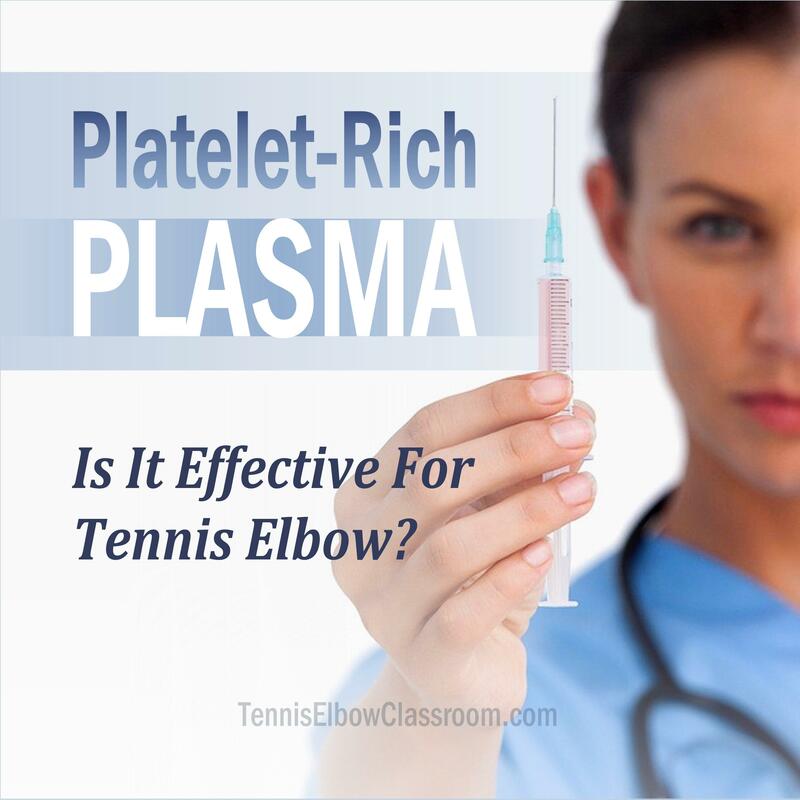 Do you have a Tennis Elbow treatment plan? A consistent strategy based on how to – And just as importantly – How NOT to treat it? 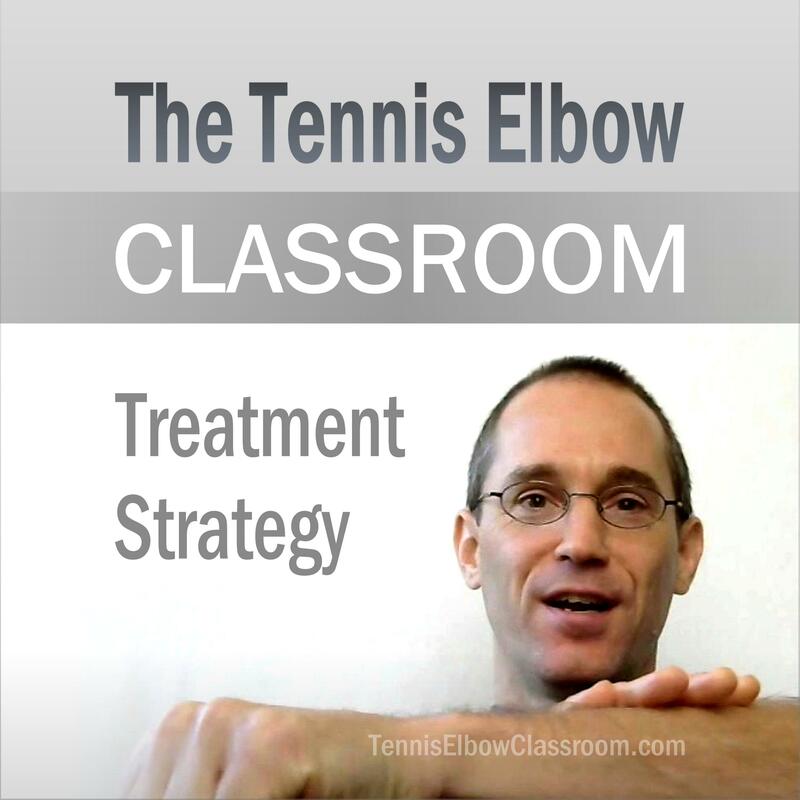 Here's one based on straight-forward principles of healing and my decade-plus experience successfully treating Golfer's and Tennis Elbow sufferers. Is your arm or elbow starting to hurt from taking large numbers of selfies? 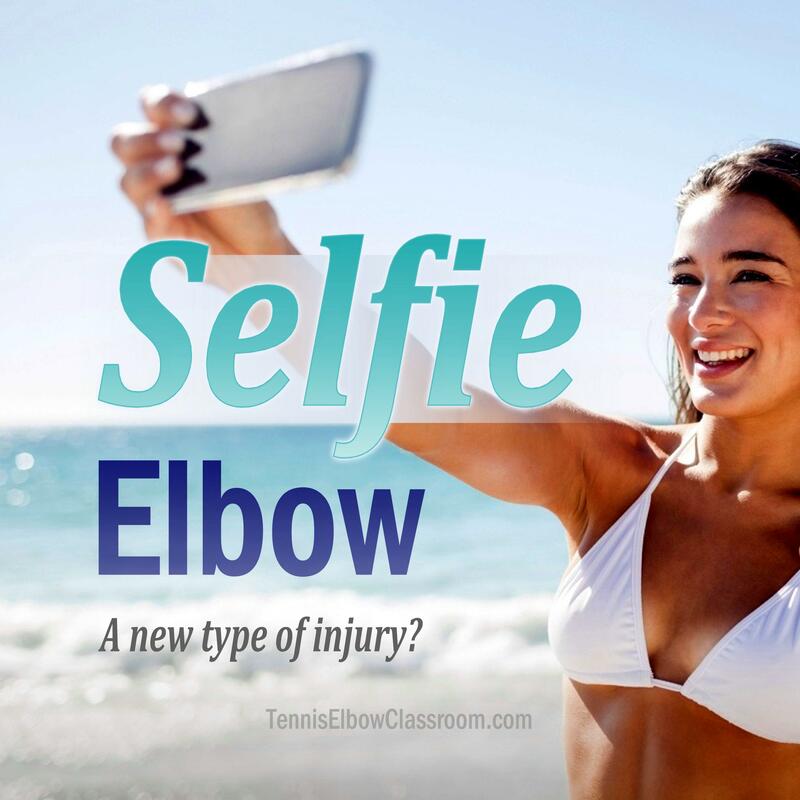 You may have the latest Tech Injury, many have begun to call "Selfie Elbow."